Elizabeth Meador Bruman is an experienced Houston, Texas attorney who practices commercial litigation and civil appeals. Her primary focus is on real estate disputes, contract disputes, construction litigation and creditor’s rights. 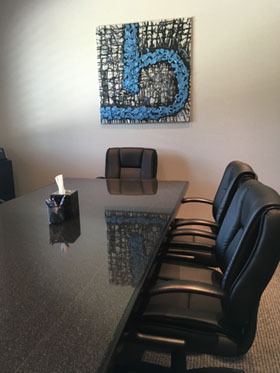 In addition, Ms. Bruman has represented clients in Deceptive Trade Practice Act claims, landlord/tenant disputes, shareholder disputes, business workouts, merchant to merchant disputes, and other general commercial and consumer problems. Along with state court civil litigation, appeals, mediations and arbitrations, Elizabeth Bruman also handles federal civil cases. With over 29 years of experience, Ms. Bruman’s two board certifications make her exceptionally qualified to offer a full range of litigation services. 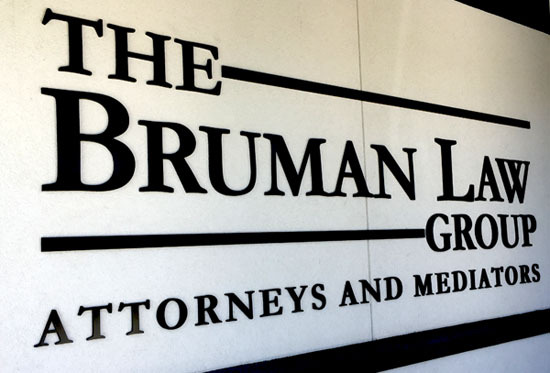 With her expertise, Ms. Bruman’s highly personalized service includes a direct working relationship with an attorney of such high caliber. The Law Office of Elizabeth M. Bruman, P.C. Elizabeth M. Bruman is the lawyer responsible for this site.